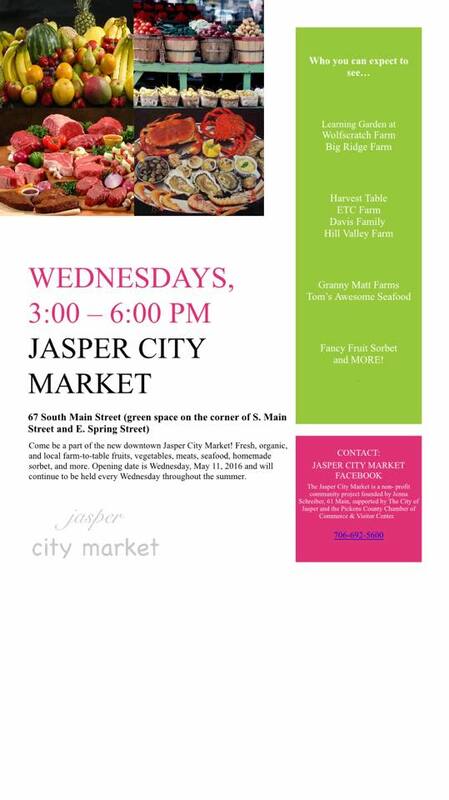 The new Jasper City Market is a non-profit community project founded by the owners of 61 Main and supported by the City of Jasper and the Pickens Chamber of Commerce & Visitor Center. 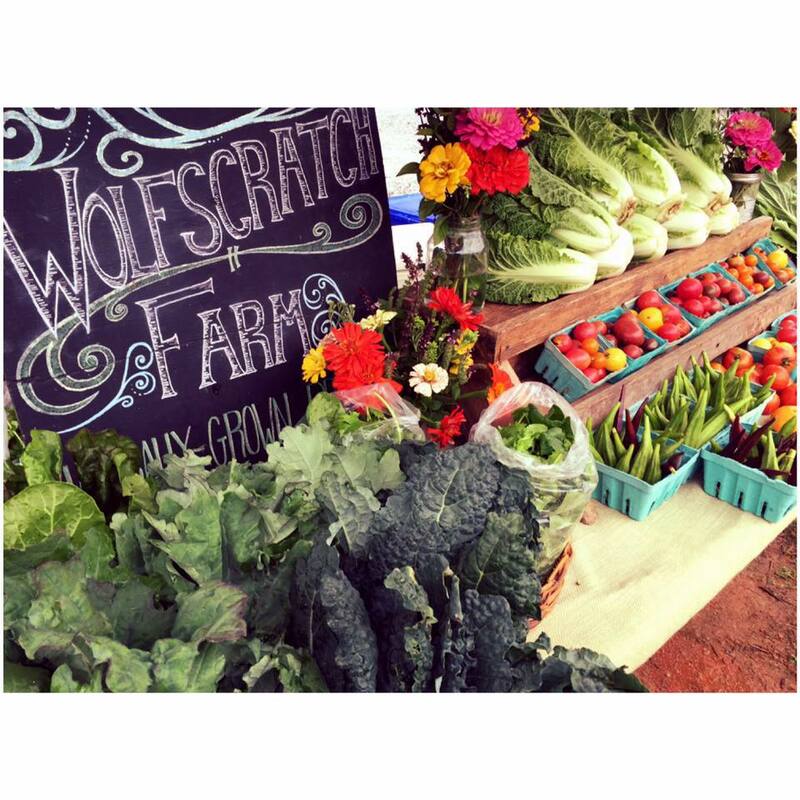 Held on Wednesdays throughout the summer, stop by to buy fresh, organic and local farm-to-table fruits, vegetables, meats, seafood, homemade sorbet and much more. You’ll find the market at the green space on the corner of S. Main and E. Spring Streets in Downtown Jasper, GA.